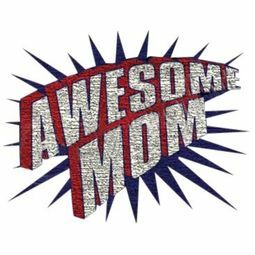 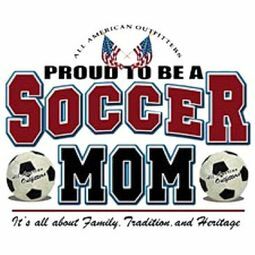 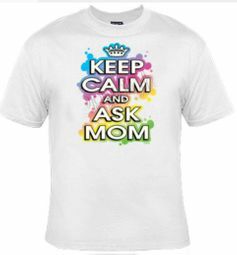 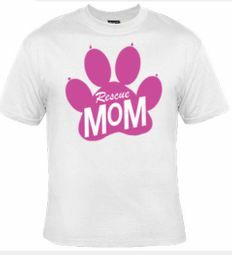 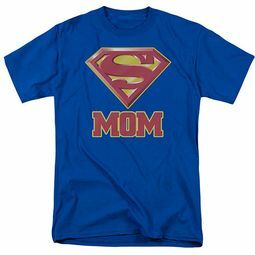 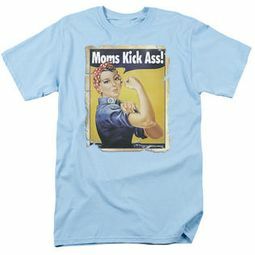 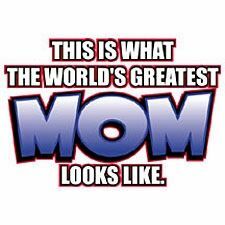 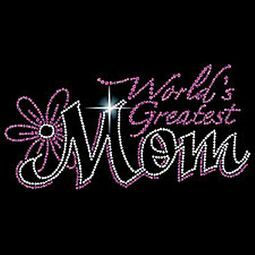 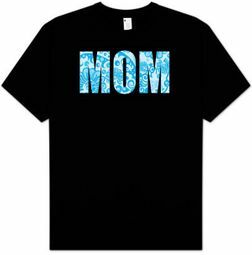 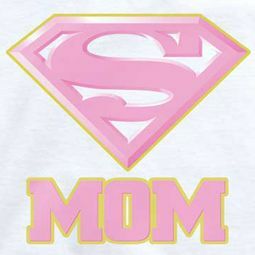 At Buycoolshirts, we simply adore and love our Moms, as they are truly “Super Moms” who love us unconditionally, who forever put us first and whom we can always count on! 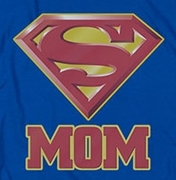 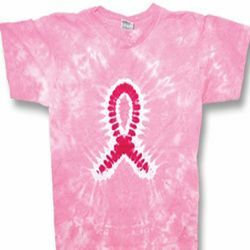 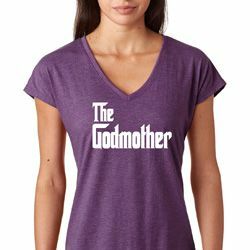 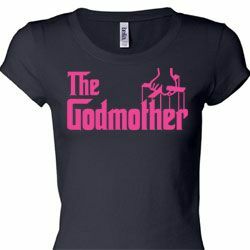 Our Super Mom T Shirt selection embodies everything from Funny Notable Slogan Tees, Taxi Mom and Biker Mom T Shirts to our special Grandma t shirts as we could never forget the importance of our Grandmothers! 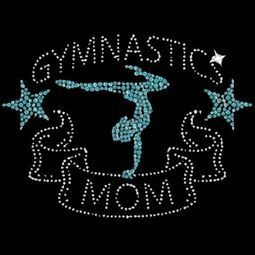 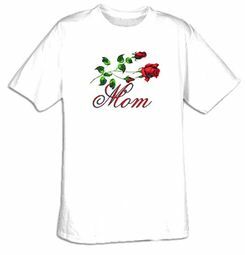 Our Mom Tees make the perfect gift for Mother’s Day and every day as a constant reminder of your eternal love for….Mom!